LTA #Carnival! Rock & Roll in Style! Join us! Ready, Set, Style! #LTASchoolofBeauty is extremely proud to announce that it has completed 12 successful years and going to celebrate the gala party! Put on your best attires and head on out for an evening of fun and entertainment! LTA students across different branches will portray their professional skills of art on your hair, nails, skin. Get the taste of an avant-garde cut, color, style using innovative ideas which are experimental and forward thinking. 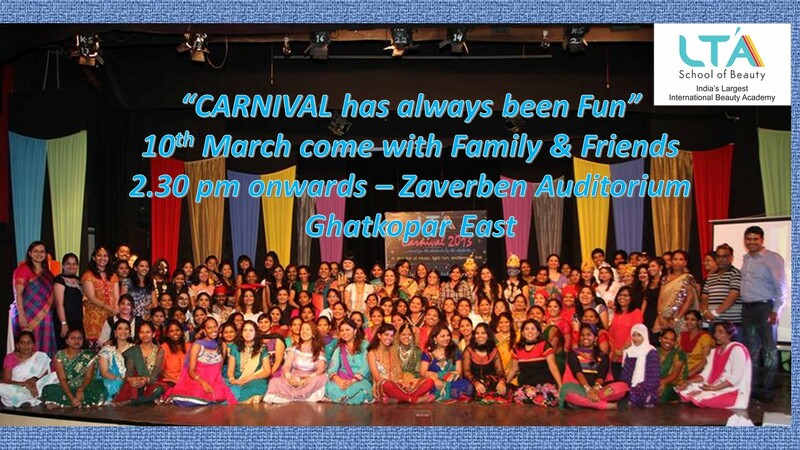 The #carnival declares dance performances by LTA students from Mumbai, Pune, and Nasik where they get the perfect platform to showcase their talents apart from hooking up their #career. LTA students are anxiously looking forward to 10th March 2017 when their creative and artistic skills will be on display. 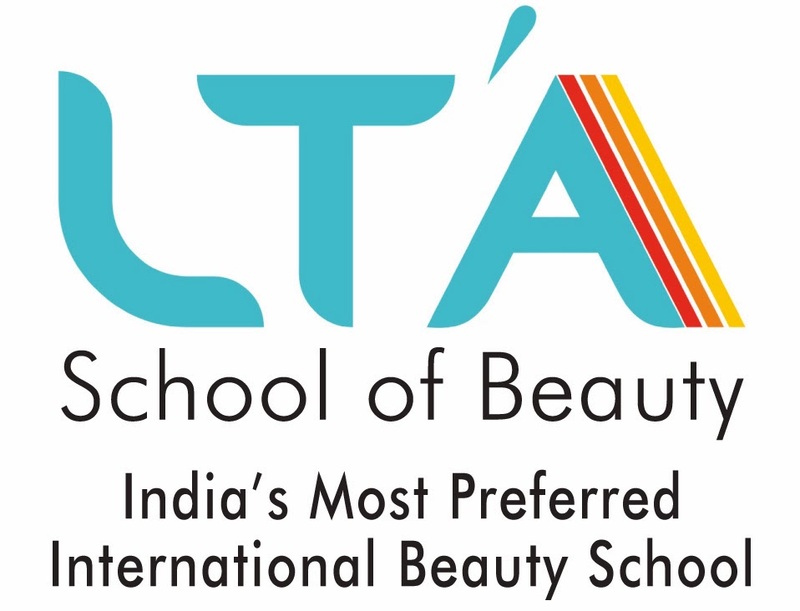 #LTASchoolofBeauty promises a spectacular show with a huge and dazzling event! Venue - Zaverben Auditorium, Ghatkopar East opposite Railway Station.